Description: BUILDER OR INVESTOR ALERT!! 5 bedroom, 2 bathroom, 2100+ Sq. Ft. home on a large 9524 Sq. Ft. Lot. Main features: Spacious living room, dining, kitchen, Master bedroom, bedroom and full bath. Basement has bedroom and laundry for upstairs use plus living room, kitchen, 2 bedrooms and full bath with separate entry. Located on a private street with back alley. Huge east facing fenced backyard with sundeck. 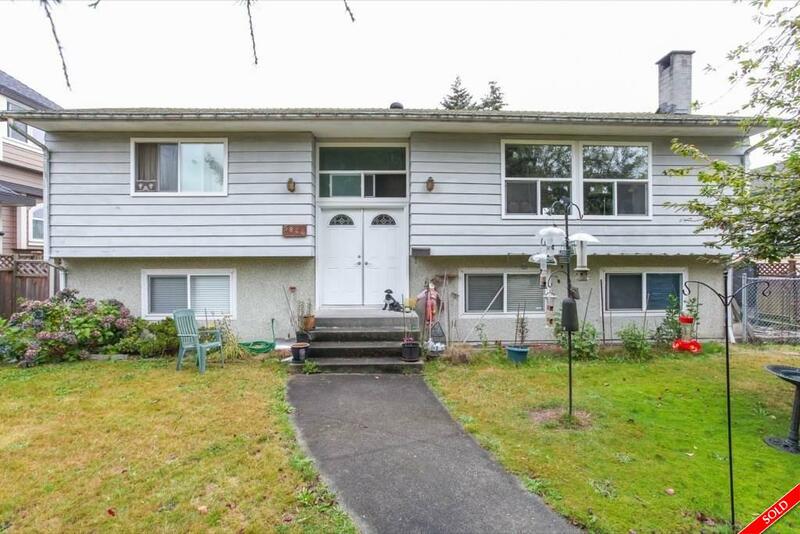 Solid house with newer roof and windows in need of some TLC or build 3 level 5500+ Sq. FT house (check with city). Houses and lot (68x140) in this desirable area rarely come available. Close to schools, transit, shopping, recreation with easy access to HWY 10. Act Quick.